If you&apos;re willing to wait a bit in the lines outside, you can dine at one of Athens&apos; most decorated restaurants for breakfast, brunch and lunch! 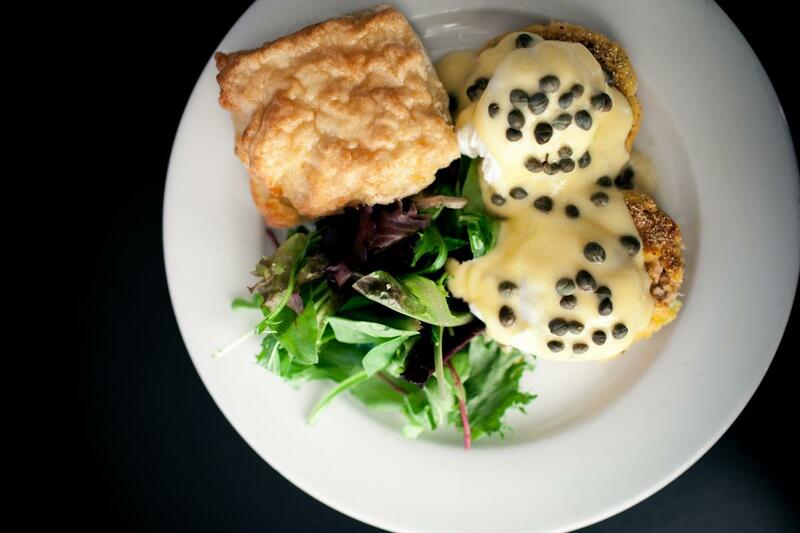 Mama&apos;s Boy is a repeat winner of Favorite Breakfast and Favorite Brunch by Flagpole Magazine because of their excellent service and menu full of southern favorites. Some of their most popular items include the Georgia peach french toast sticks, biscuit sandwiches, and fried green tomatoes. We&apos;re happy to hear that Mama&apos;s Boy will be opening a second Athens location later this year! 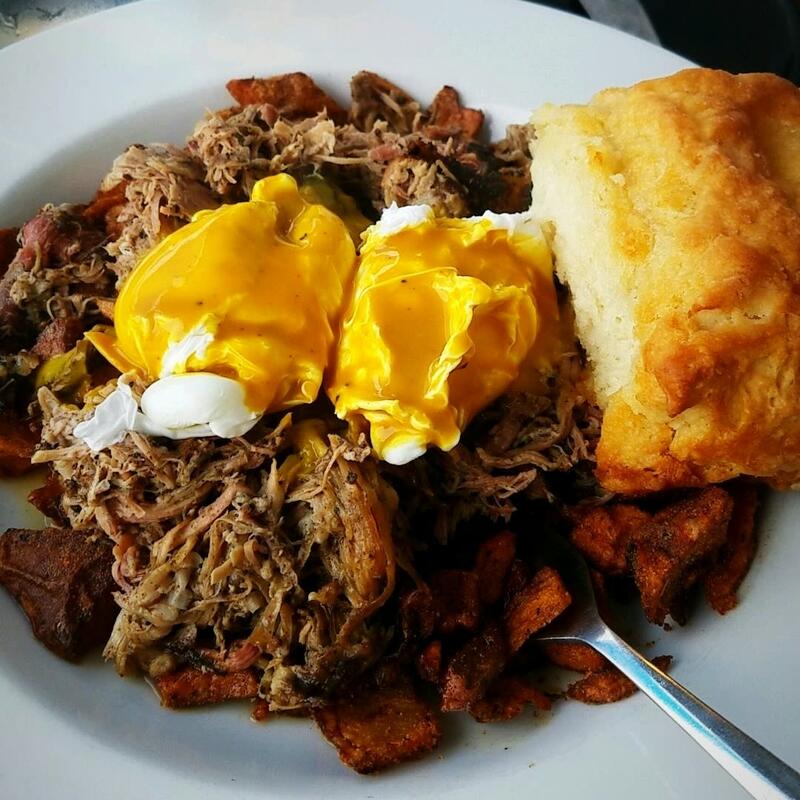 Pictured here is the pulled pork and potato hash, a must try for sure! If you&apos;re looking to go somewhere with smaller crowds and shorter wait times, then check out Big City Bread Cafe off N. Finley Street. The food is always fresh at Big City, as most of it is locally sourced. Brunch is served until 3 o&apos;clock at this quaint cafe, which has been awarded a 2017 Athens Favorites Runner Up by Flagpole. Tip: after brunch, head down Finley Street and cross W. Broad Street to check out The Tree That Owns Itself, a local Athens roadside wonder, just blocks from Big City Bread Cafe! 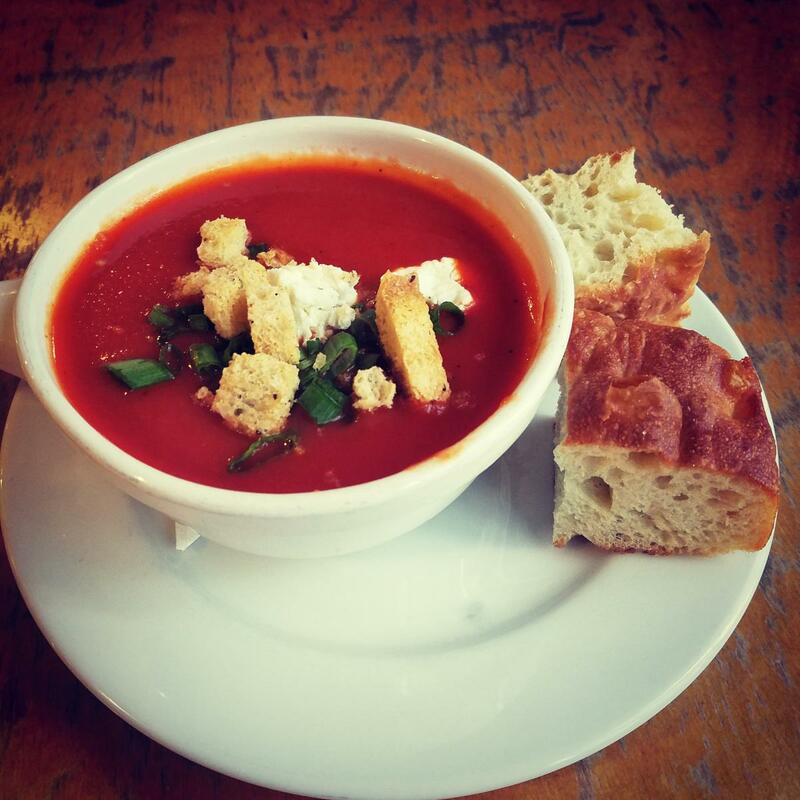 A bowl of tomato soup with croutons and creamy chèvre outside on the patio is a sure fire way to beat the Sunday scaries! 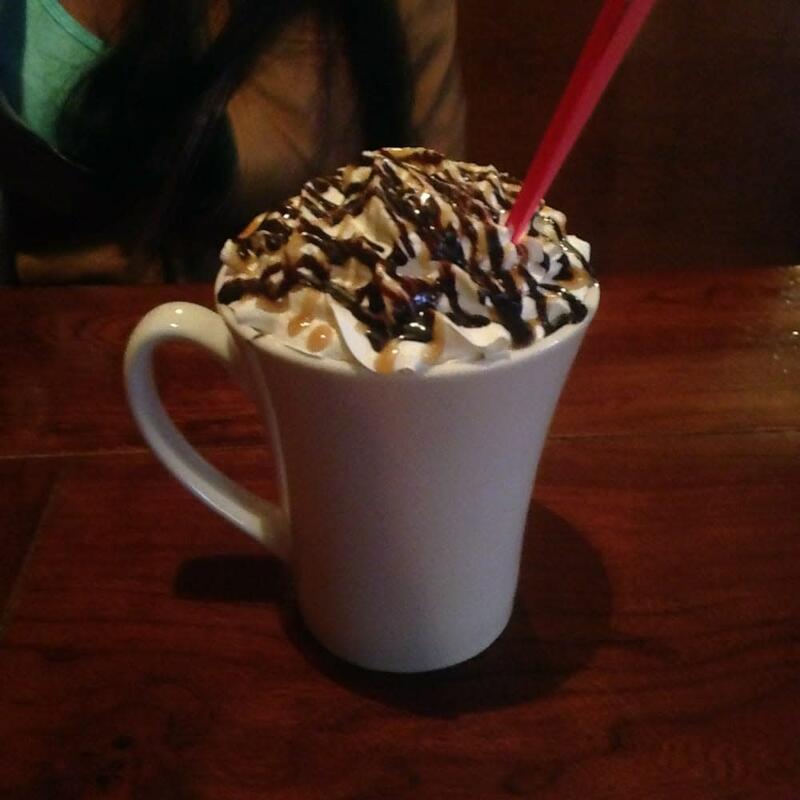 Located near UGA&apos;s historic North Campus and its iconic Arch, Walker&apos;s Pub and Coffee is a great place to go to if you are staying downtown. For breakfast and lunch, they serve tasty a la carte items from breakfast burritos to BLTs. 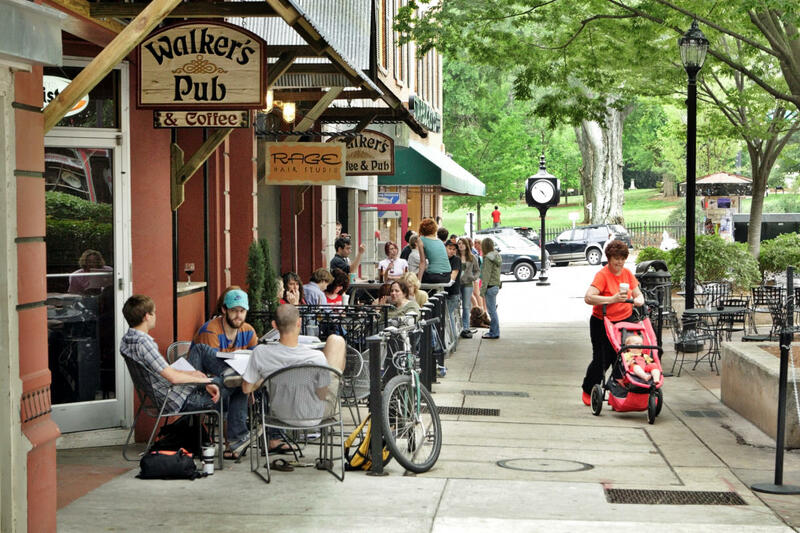 Walker&apos;s has a whole laundry list of coffees and craft & import beers including local brews from the likes of Terrapin, Creature Comforts, and Southern Brewing Company. 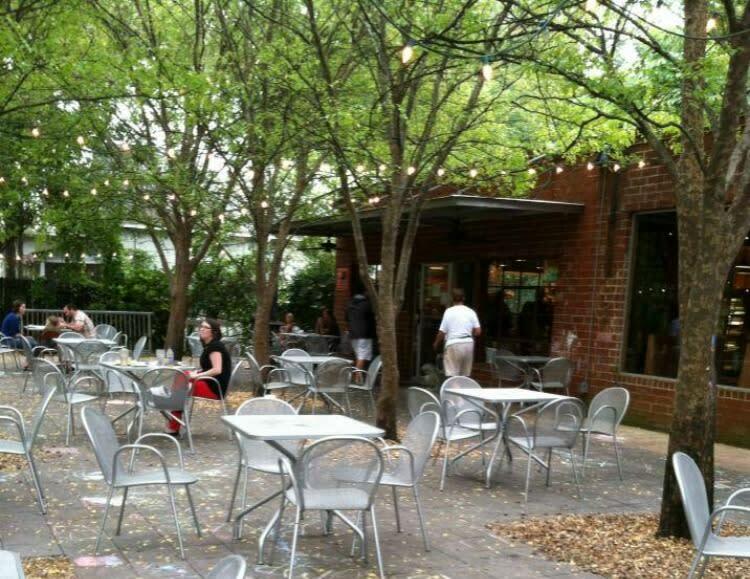 This place is great for groups, as there is ample seating indoors and outside in the courtyard. 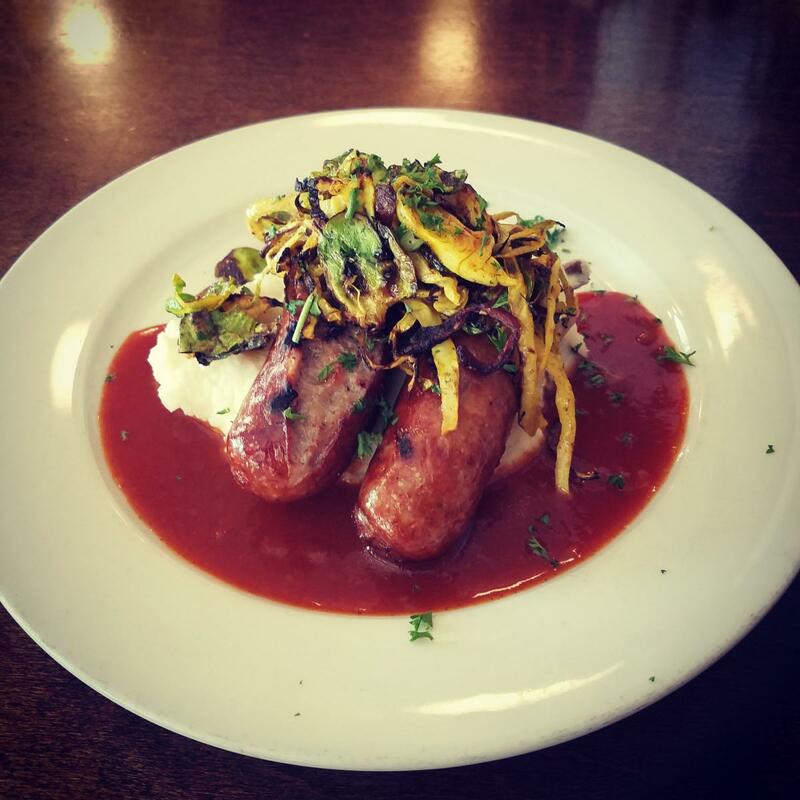 The Royal Peasant is an English and Indian-inspired pub that serves authentic dishes from the British Isles including bangers & mash (pictured above) and fish & chips. 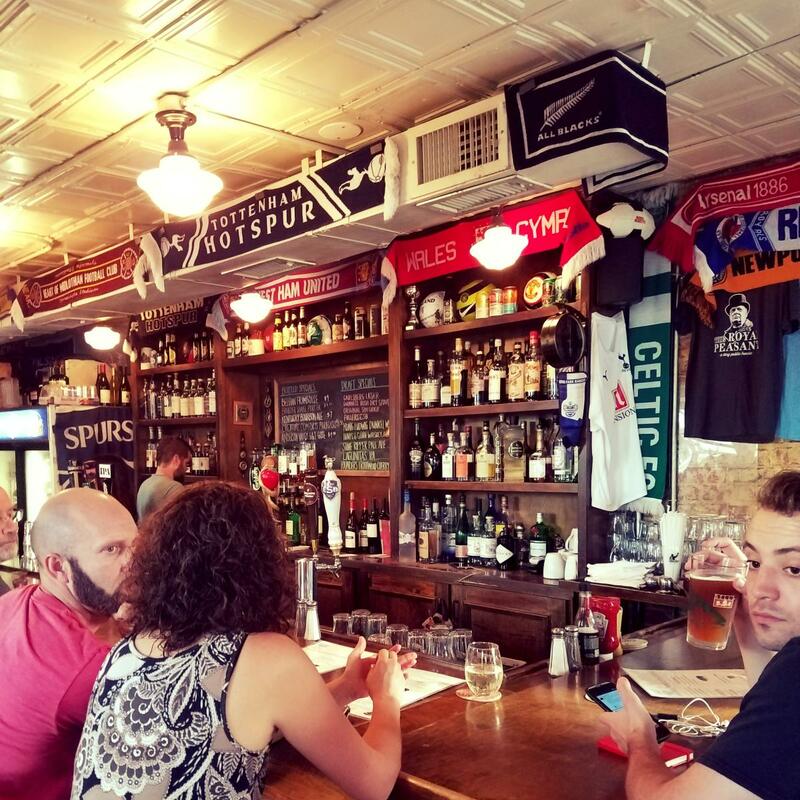 If you&apos;re looking to catch any soccer games, the Royal Peasant is a great place to watch them, as they show the top games from the EPL to La Liga to the MLS. The atmosphere here is truly incredible, as you&apos;ll get a sense you&apos;re in London while still being in the heart of Five Points! The Globe is an award-winning "pub for the heart and mind." Every Sunday, brunch is served from 11:30 until 3, and an Irish band plays upstairs from 4-7. 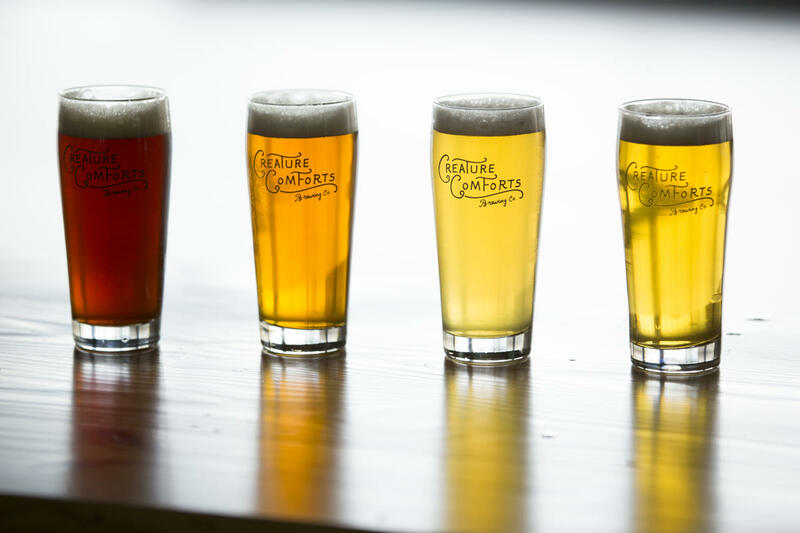 You can enjoy that with one of the 97 beers and 67 wines they have available, featuring Creature Comforts&apos; Athena. From the alpine burger to the their croque monsieur, The Globe&apos;s food and drink menu is a reason why it has been a favorite among locals for years. The Georgia Museum of Art is located on the UGA campus off River Road and is open from 1-5 on Sundays. This museum has been designated the state of Georgia&apos;s official museum. 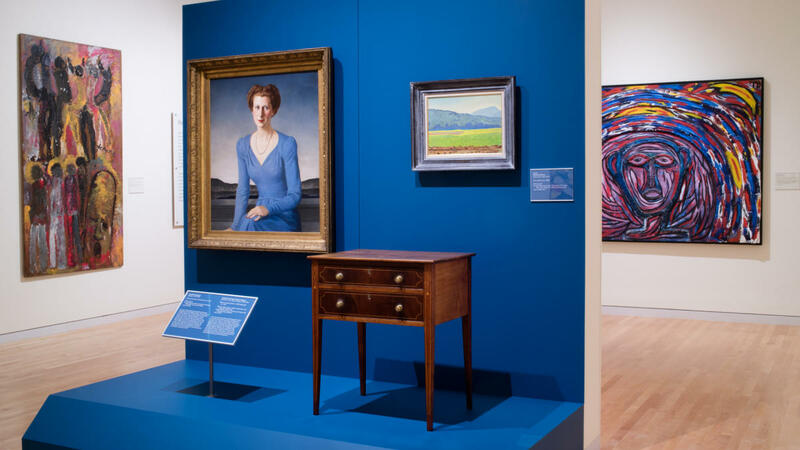 The GMOA has permanent exhibits that include Renaissance and modern collections, as well as exhibits that rotate every 2-3 months, which currently include abstract, porcelain, and urban collections. Admission is free, and tours are available by appointment. 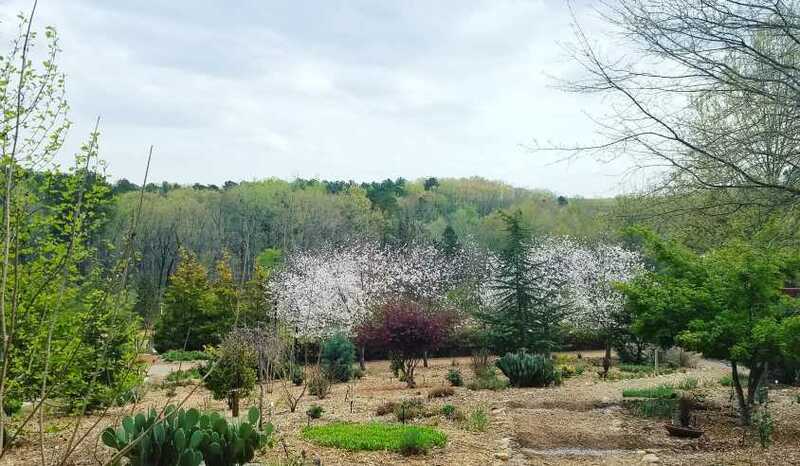 If you&apos;re looking to spend some time outdoors and enjoy the beautiful weather, the State Botanical Garden of Georgia is the place to be! 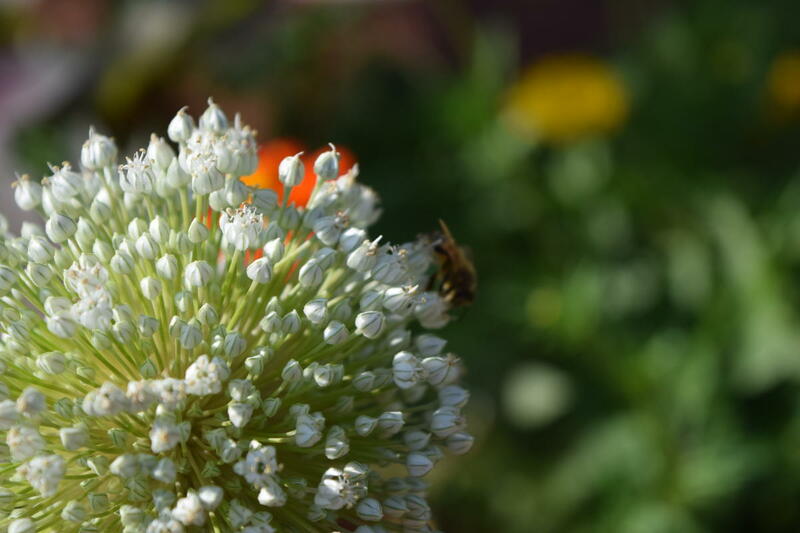 This 313-acre horticulture conservatory features international, heritage, and native flora gardens; a tropical flora conservatory; and five miles of walking trails, which are also great for birding. There is so much to see and do that you could spend almost a whole day here! Admission is also free, and tours can be booked online in advance. 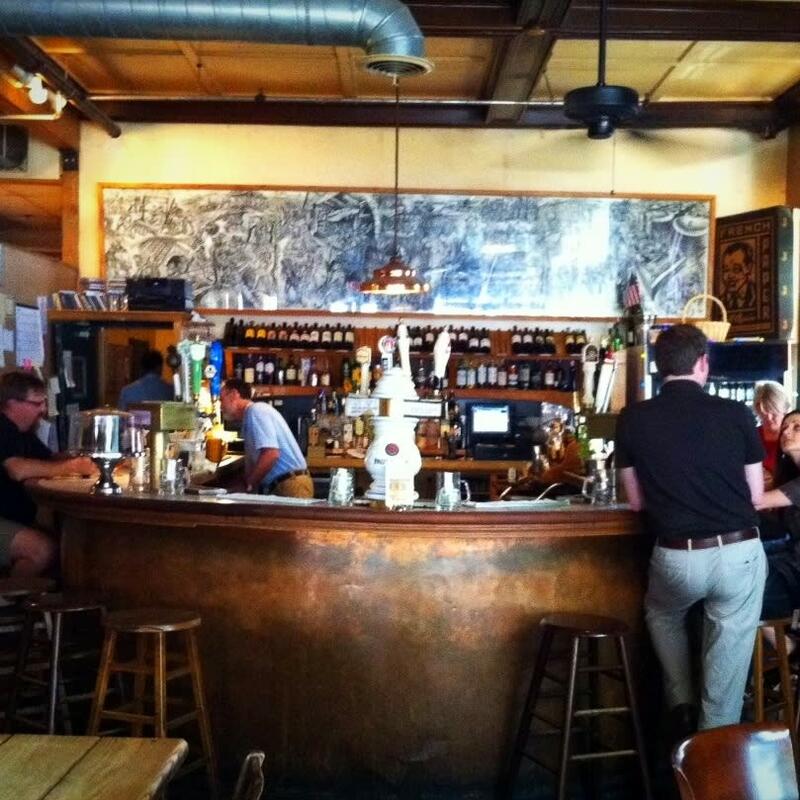 The next time you&apos;re in Athens for the weekend, consider extending your trip a few more hours to take advantage of all the great brunch spots, pubs, and attractions that are open on Sundays in the Classic City! Here are more things to do in Athens, Georgia, to have the best Sunday Funday! This post was authored by Rob Maddox in 2017 and updated by Kayla Nichols in 2018.